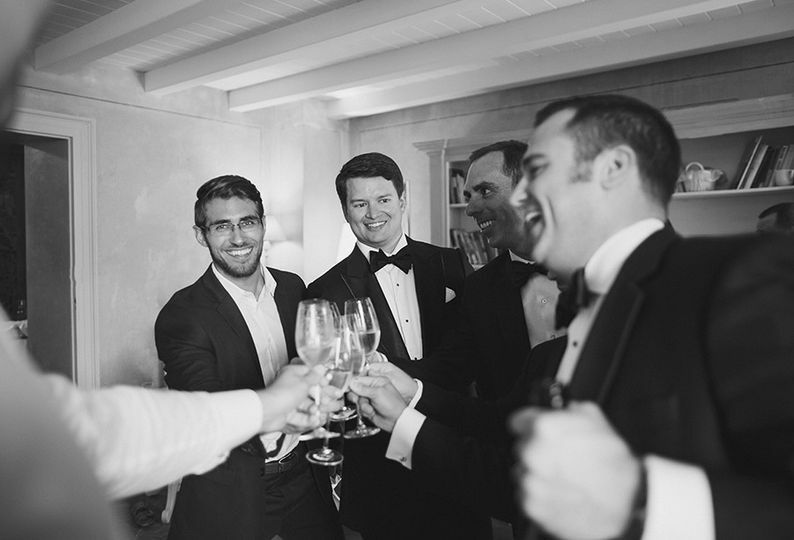 We are an established and trusted wedding planning business that specialises in creating distinctive, elegant and exclusive weddings in one of the worlds most luxurious destinations, Lake Como. We have been awarded the 2019, 2018, 2017, 2016 and 2015 'WeddingWire couples choice award' for demonstrating excellence for quality, service, responsiveness and professionalism within the wedding industry. 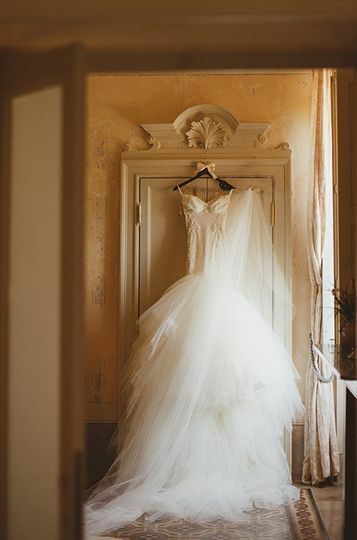 Lake Como is such a magical wedding destination location and we believe everyone should have the chance to experience and share their wedding day here amongst it's natural beauty, tranquillity and understated luxury. 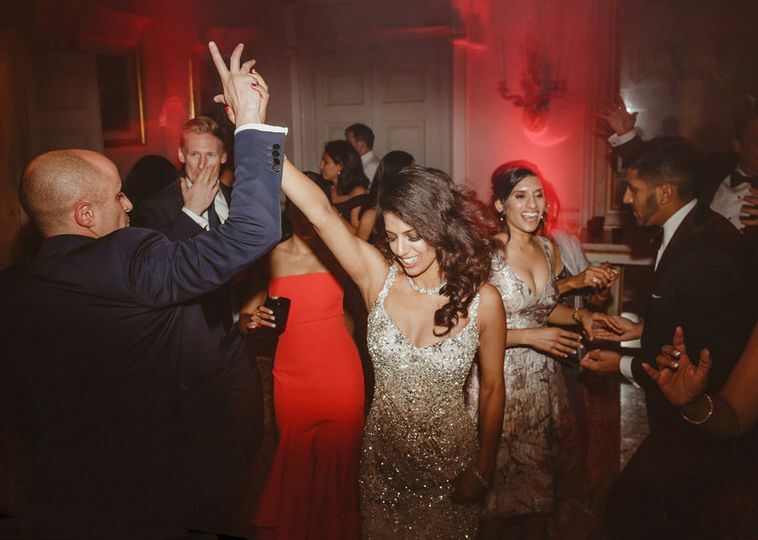 We will take away all of the worries and stresses that are so commonly associated with planning a wedding abroad, leaving you to enjoy what will be an exciting and fun wedding planning experience. 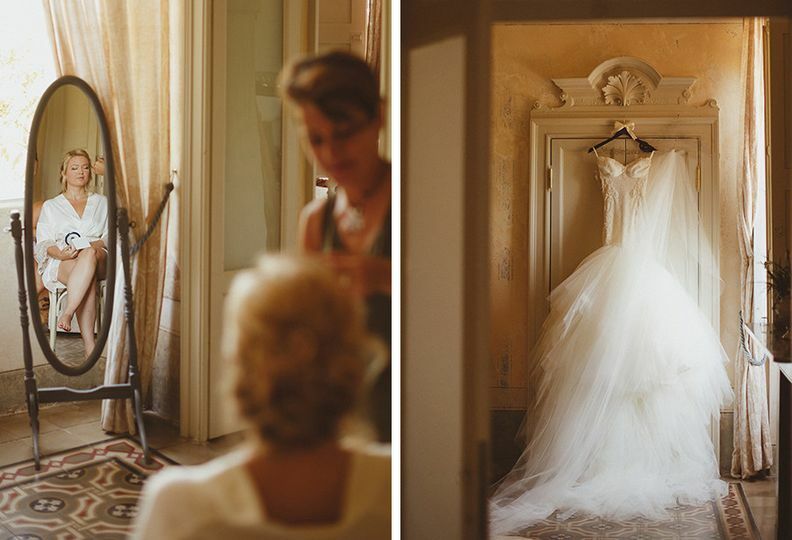 I really couldn’t recommend my Lake Como wedding enough, I don’t actually know where to start Gemma and her team are truly fabulous… I wasn’t sure what part of Italy I even wanted to get married in and 1 phone call with Gemma later and I knew she had to plan my wedding! 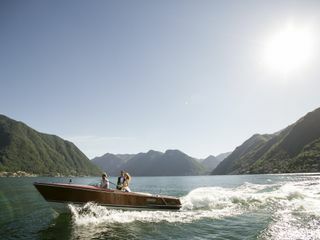 So Lake Como it was! From start to finish the level of service and care couldn’t have been better it was more than 5 star. Gemma was always so friendly and approachable and nothing was ever a problem, she managed to turn my blurred vision of what I wanted (which changed constantly) into a dream wedding that my husband and I still are in awe of. Really it exceeded our expectations in every way! All the suppliers MLCW use are 100% the best in quality and service. Gemma’s recommendations are always just perfect it’s like she’s a mind reader even when your not sure exactly what you wanted yourself, she knows! All our family and friends are still talking about it now, one saying “I know this I supposed to be the best day of your life but it’s defiantly the best day of mine!” And others saying “I will never experience anything like this again in my lifetime” Even our most hard to please guests we’re totally blown away by the whole experience. Which is an achievement really! Gemma, Isabella and the team really made the whole wedding planning experience a total dream, completely stress free and I enjoyed every moment of it! And if you do have a wobble and worry Gemma is always available through email Skype or phone, and will instantly put your mind at ease! Over the whole weekend Gemma and her team were there before we arrived and the last to leave making sure everything was just perfect and running smoothly from start to finish. You literally have no choice but to relax and enjoy which is what every bride needs. I cannot express my gratitude to Gemma and her team enough, my husband and I still feel like it was a dream! Her responses are so speedy, she is also just filled with knowledge! Honestly in the end she was slightly out of my price range, but like a total Wonder Woman she was able to direct me to more relevant places, most importantly they were all legit and as professional as she is. I genuinely believe anyone who does get to work with this lady and her company are in the best, safest hands possible- Lucky you!! 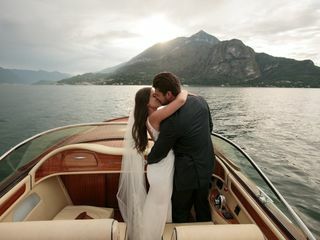 Well what can I say, if you don't use My Lake Como Wedding to plan your upcoming wedding you're missing out. Gemma and Isabella go out of their way to make sure your day is exactly how you've always envisioned it. 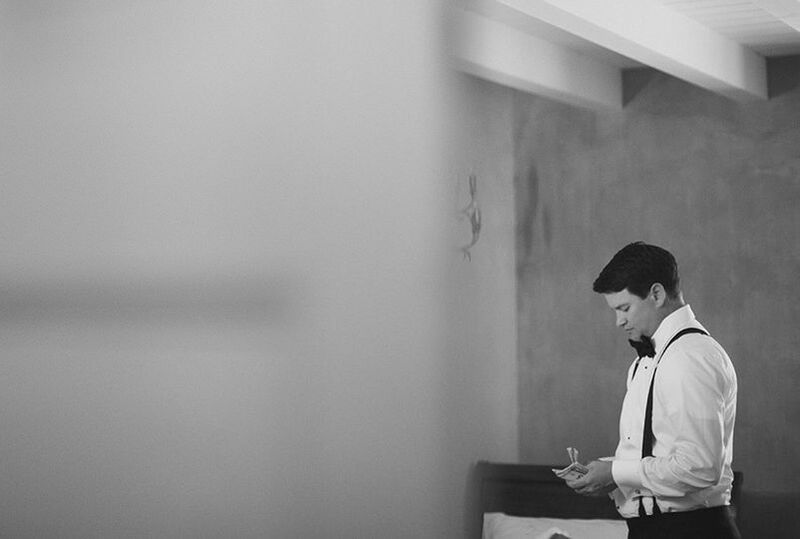 They make sure every detail is covered and ensure the build up to your wedding is fun and exciting minus the stress. Everything was even more perfect that we could've hoped for, the only sad thing is how quickly it all goes! We couldn't recommend them highly enough, what stars!